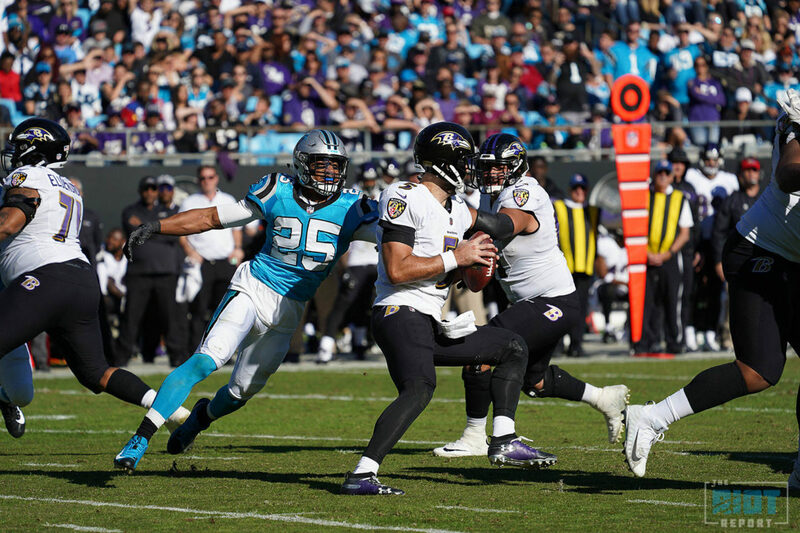 Entering the 2019 offseason, there were multiple holes in the Panthers roster, but perhaps the most glaring was at safety, where three of the four Panthers patrolling the back end of the secondary were set to hit free agency with only 2018 third-round pick Rashaan Gaulden, who had seen the field for less than 15% of the snaps in his rookie season, and Da’Norris Searcy, who missed 14 games after suffering two concussions over the span of a month, remaining on the roster heading into free agency. 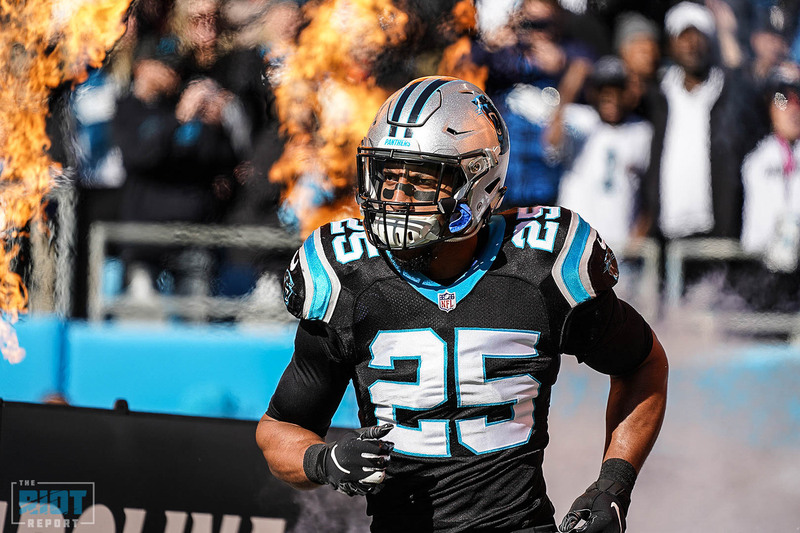 That’s no longer the case after the team announced Monday that they had re-signed 27-year old safety Eric Reid to a three-year deal worth just over $22m – most of that is guaranteed for next season and should the Panthers decide to part ways with Reid after 2019, they can designate him as a post-June 1 cut and have a dead cap hit less than $3m. Reid, who signed during the team’s Week 4 bye last season and started the final 13 games despite a shoulder injury, said the fact that Carolina was the lone team willing to sign him amidst controversy as he continued protesting social inequality and sat without a job for the first four weeks of the season had little to do with his decision to resign with the Panthers in 2018, citing instead the players in the locker room and the coaching staff that saw him put together 71 tackles, five passes defended and an interception over 13 weeks in 2018. But there’s no arguing that this offseason is vastly different from last offseason – a fact that Reid says only strengthens his collusion lawsuit against the league, as he calls himself the same player that remained unsigned without any offers a quarter of the way into the regular season and agreed to a deal close to the league minimum in 2018, only to sign a three-year deal that places him in the top-ten highest paid safeties a full month before free agency even begins less than a year later. Reid will provide some stability to a secondary that ranked near the bottom of the league in passing yards per play and will hope to improve as it’s starting corners James Bradberry, 25, and Donte Jackson, 23, look to get better with another year under their belt – Bradberry was already tasked with following opponents’ #1 receivers around, a task which he handled admirably for much of the season – albeit with some bumps along the way. The question of who will start next to Reid, who was fined three times over the course of the truncated 2018 season, is still very much undecided with Searcy and Gaulden the current options as 2018 starter Mike Adams is not expected to return – of course, there is a long time between now and Week 1 for the Panthers with free agency and the draft yet to come. But that time will not be filled with doubt as it was last season for Red – and most importantly, he’ll get to spend it, and the rest of the season, with his family.